The West African Examinations Council (WAEC) says it has enrolled 1.5 million students to write its 2018 West African Senior School Certificate Examinations (WASSCE). The Council’s Director of Public Affairs, Damianus Ojijeogu, disclosed this to the News Agency of Nigeria (NAN) on Monday in Lagos. He said the council had concluded arrangements for the conduct of the examination for school candidates, popularly refers to as May/June WASSCE. “We have concluded all arrangements and deployed logistics in every part of the country for the conduct of a hitch-free examination. 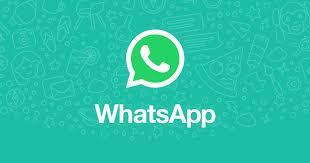 “We have also taken cognisance of the upsurge of insecurity in some parts of the country. “We are working in collaboration with the Federal Government and security agencies to ensure safe and conducive environments for the conduct of the examination. “On our part, we will deploy professional examiners and supervisors that will protect the integrity of the examination,’’ he told NAN. According to him, the examinations will begin with the regular subjects on March 28. 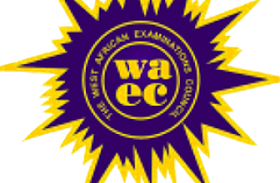 0 Response to "WAEC Enroll 1.5 million students for WAEC may/June"